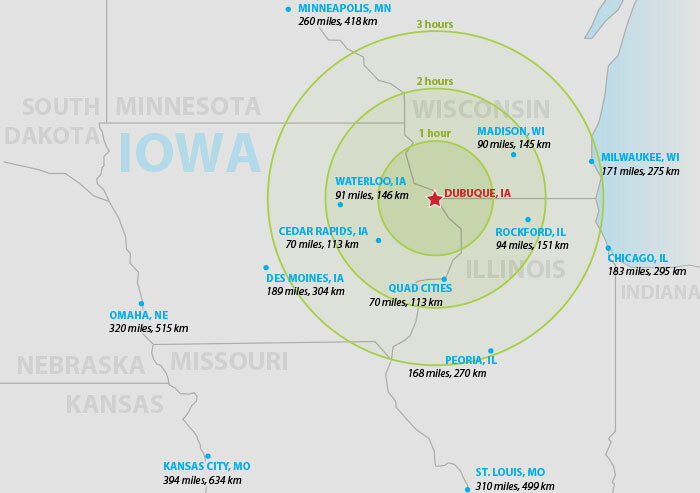 Dubuque, Iowa has what you need—a progressive, innovative environment perfect for businesses just like yours. In Dubuque, you’ll find unique support: Forward-thinking public and private sectors; innovative workforce solutions that give you a competitive advantage; and excellent opportunities for a rich and vibrant work-life balance. 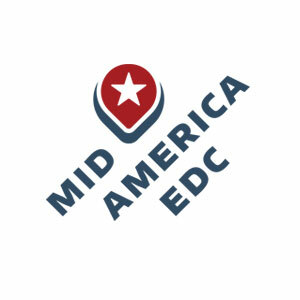 Explore our website to learn more about us. Greater Dubuque Development works with the community's best and brightest to set and surpass goals. 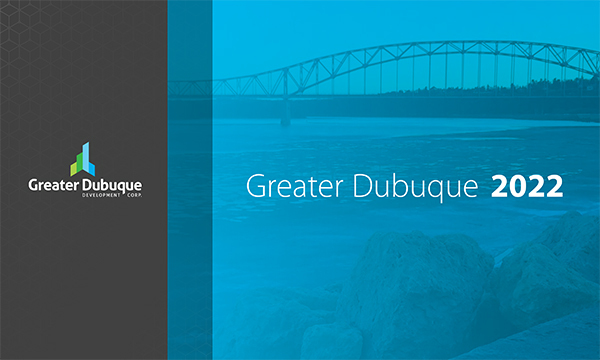 Our Greater Dubuque 2022 plan promotes growth, drives innovation, and partners with the region's best employers and leaders to ensure a robust future for our businesses and citizens alike.